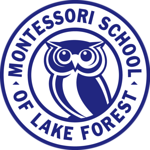 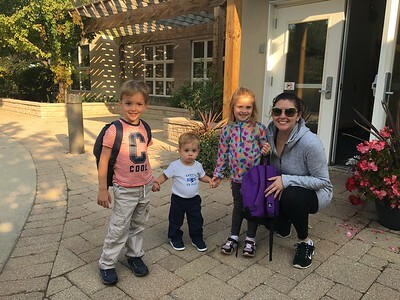 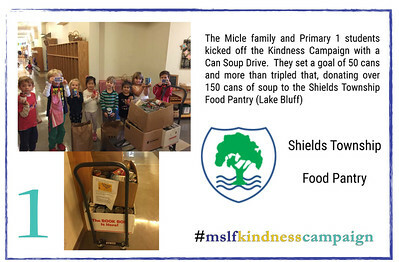 At the Montessori School of Lake Forest, children develop social responsibility through self-discipline and generosity. 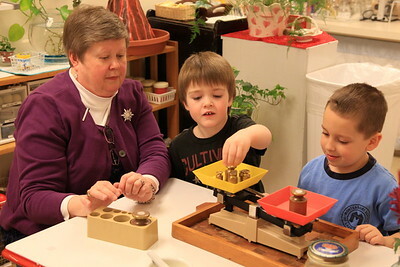 They are self-motivated and, in a sense, self-taught. 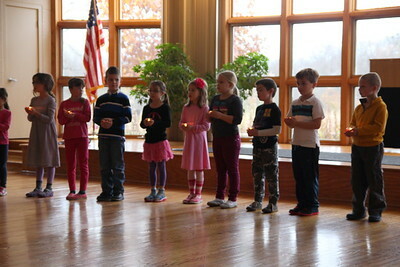 As a result, they acquire deep self respect, and a deep love of learning that will remain with them all of their lives.